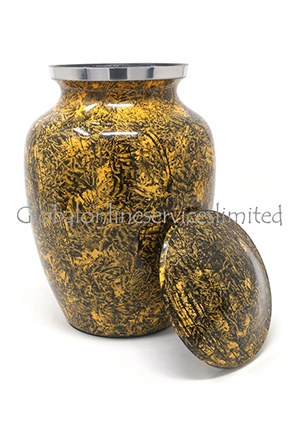 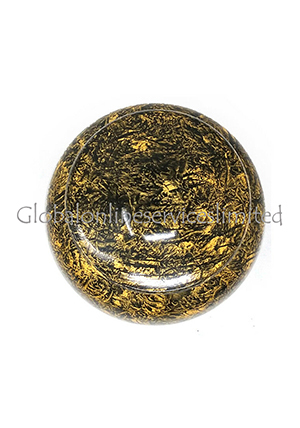 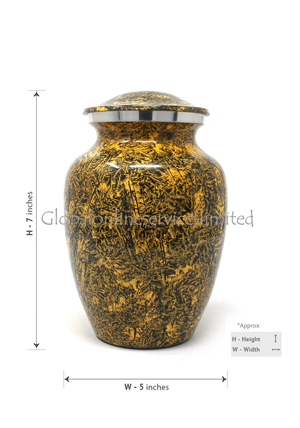 Product Details of Natural Punga Colour Aluminium Medium Cremation Urn for Ashes. 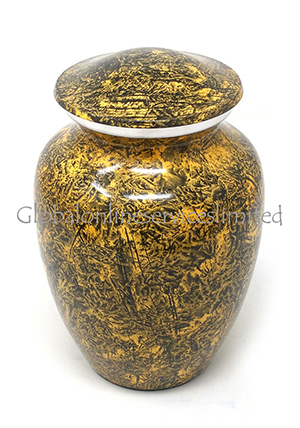 The aluminium cremation urn for ashes has soft colors that may remind you of spring of nature. 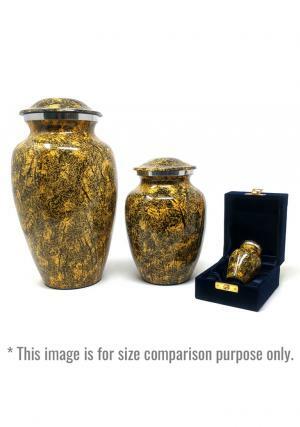 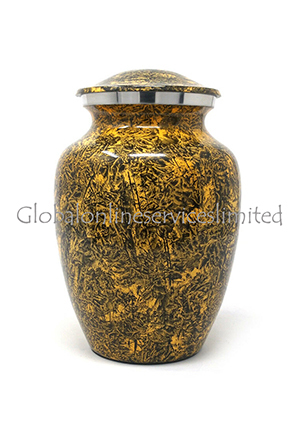 Big aluminium urn for medium cremation ashes has a superior look of brown mix finish intricately hand designed from skilled professionals.This urn is perfect to honor someone who loved nature colors.